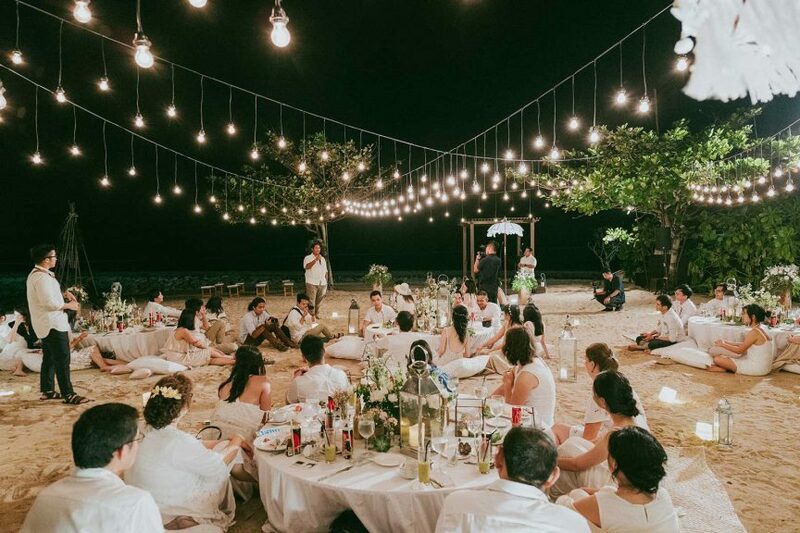 It’s a task that seems to strike fear into any couple planning a wedding (especially for overseas celebrations), but putting together a destination wedding guest list doesn’t have to be a nightmare. Ready to jump into it? We’ve collected some handy tips to help you plan the ultimate hassle-free destination wedding! Invites already out? Make sure you know destination etiquette and understand who pays for what at a destination wedding! A word of advice? Send your invites out early. Not only will it help your guests work out if they’ll be able to attend your destination wedding, but it’ll determine a head-count – a crucial part of booking a venue. After all, you don’t want to underestimate the number of friends and family attending and have to reorganise things with your reception venue overseas. Need an example? 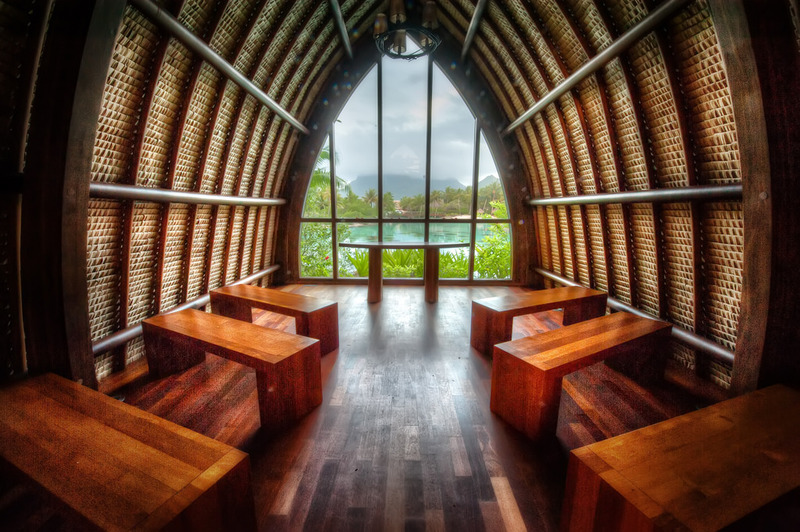 If your Bali wedding venue can only seat 80 people, then 80 is your rock-solid maximum number of guests. If your pre-list tops that number, you’re either going to have to do some chopping or find another venue. You can’t expect 20 people to go through the expense of making the trip and have to stand in the back, nor do you want to pay extra hundreds (or thousands!) of dollars for too many plates at the reception dinner. We’ll say it again – send your invites out early! 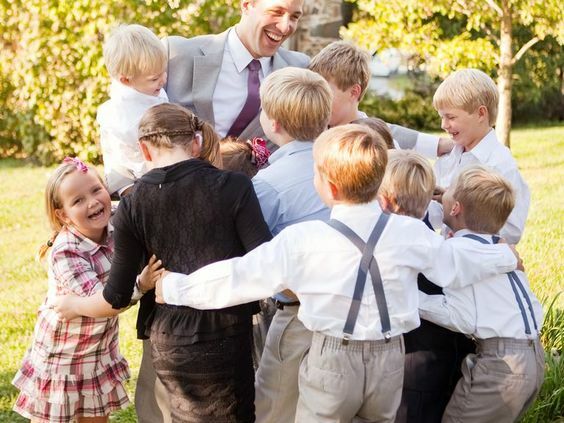 So… should you invite kids to a destination wedding? Sure, kids are great. But think carefully about whether you want a gathering of little munchkins at your celebration, though, and consider the logistics – sounds ruthless, but it is your wedding. If you’re inviting guests with children, they might want to bring them along for the trip as a way to make the most of their time off work (we don’t blame them). If that’s going to create some hassles for you, though, be upfront and tell them in advance that you’re planning an adults-only celebration. Looking for a happy medium? Limit children to just immediate family and have a separate space set aside at the reception for a children’s’ party – think kid-friendly food, simply entertainment (like colouring-in and activity books) and maybe a friendly chaperone. Traditionally, each family invites half of the guests. However, depending on who is taking on the bulk of the expenses, you may have to find a different way of dividing the guest-list. 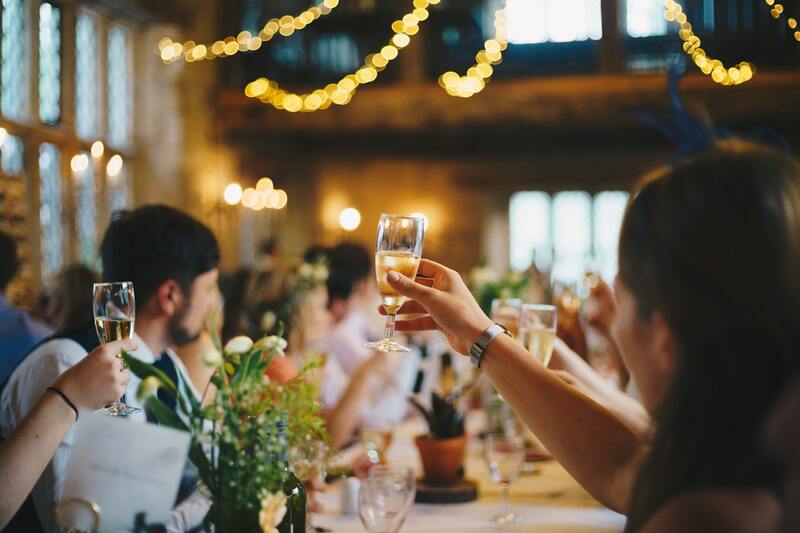 Remember, because it’s a destination wedding, your guests may expect you to cover the cost of any extra events that are part of the celebration – for example, brunch, dinner or excursions. This can stretch your wedding budget to the limit pretty quickly, so make sure that it’s clear what’s covered and what isn’t. If you’re paying for the wedding, a good formula is one third of the list goes to the bride’s family, one third to the groom’s family and one third to the couple’s friends. Complicated family dynamics (like divorce and remarriages) might change things a little, but it’s a good general rule of thumb. If it’s a truly intimate wedding with under 30 guests, formulas go out the window and the couple should decide who makes the list. It’s your special day after all! The guest-list should mostly include your nearest and dearest, but this is especially true when limiting the guest list for a destination wedding. Ask yourselves these questions – would you buy this person dinner just because you wanted to? Would you put their picture into your wedding scrapbook? Having a destination wedding gives you the perfect opportunity to invite only those you would answer ‘yes’ for, and forget any guilt or family pressure.